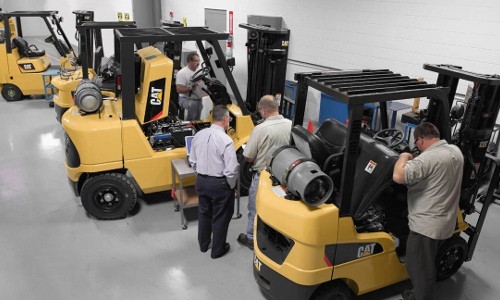 You rely on forklifts and other material handling solutions to keep your business running. Sometimes even the most durable forklifts break down and require some repairs. If you’ve run into a problem with your forklift and need an expert to repair it, just ask your local Naumann/Hobbs Service Team! 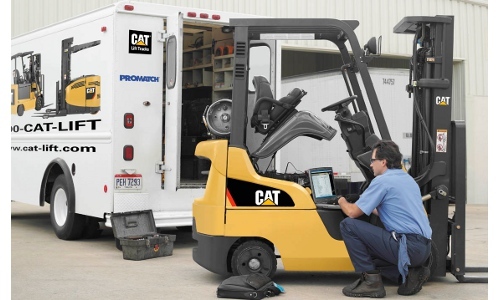 We’ll get a factory-trained service technician to you ASAP to get you back up and running. Give us a call with any trouble that you’re experiencing with your equipment. One of our 160 technicians will be able to repair your machine so that your business doesn’t suffer. We are on call 24/7 and will respond to you as soon as possible. It’s our process to you. Contact us today at (866) 266-2244.